A new monthly event benefiting local charities kicks-off tomorrow morning in Elk Grove. 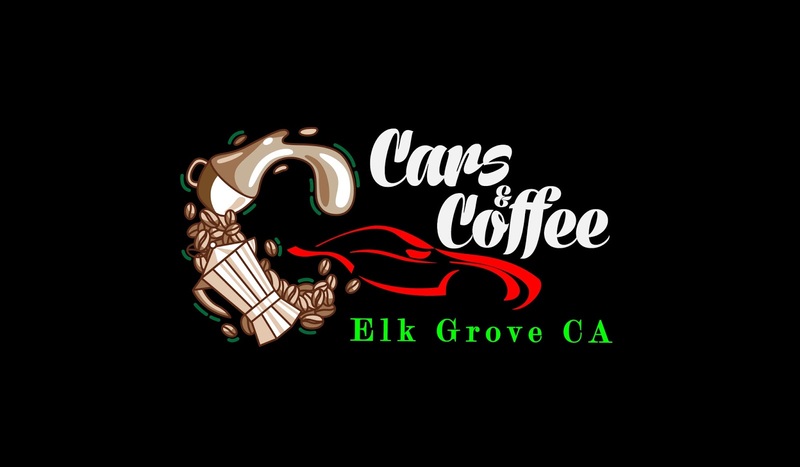 Dubbed Cars and Coffee, the event will be held in the Petsmart - Sprout's parking lot on Laguna Boulevard and Big Horn from 8 to 11:30 a.m. Entry fees to show car is $5 and viewing is free. In addition to the car show, there will be ongoing raffle prizes and some sponsors/charities to visit with. DJ Jimmy Jam will be in attendance to keep the music going and participants also have a chance to win the Top 10 People’s Choice Award. Proceeds from this month's event will benefit LapcatsRescue, a non-profit cat rescue group based in Elk Grove. Lapcat's rescue and home at-risk cats from the Bradshaw County Animal Shelter.